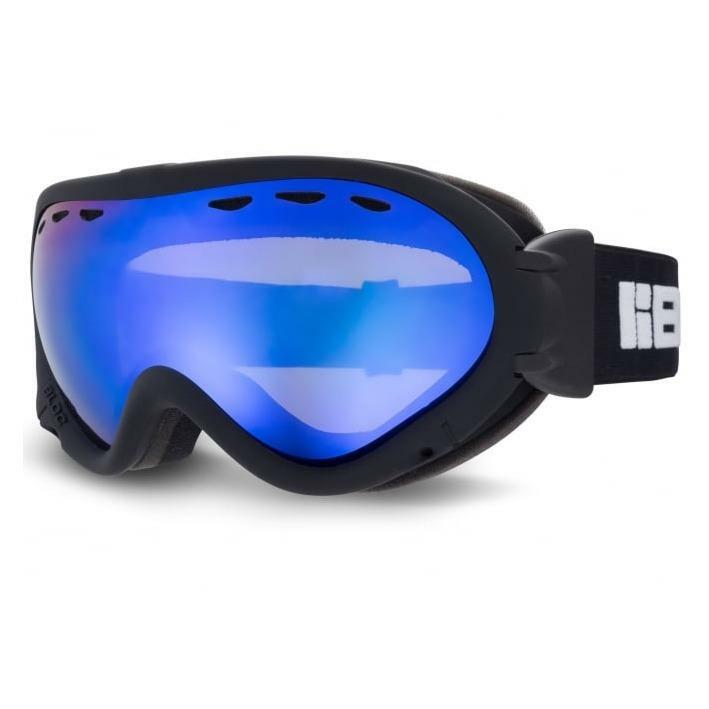 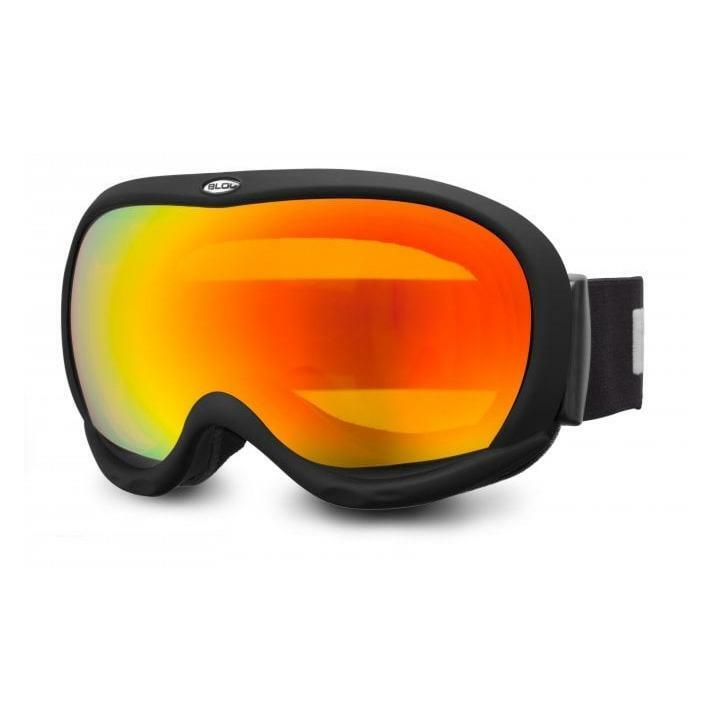 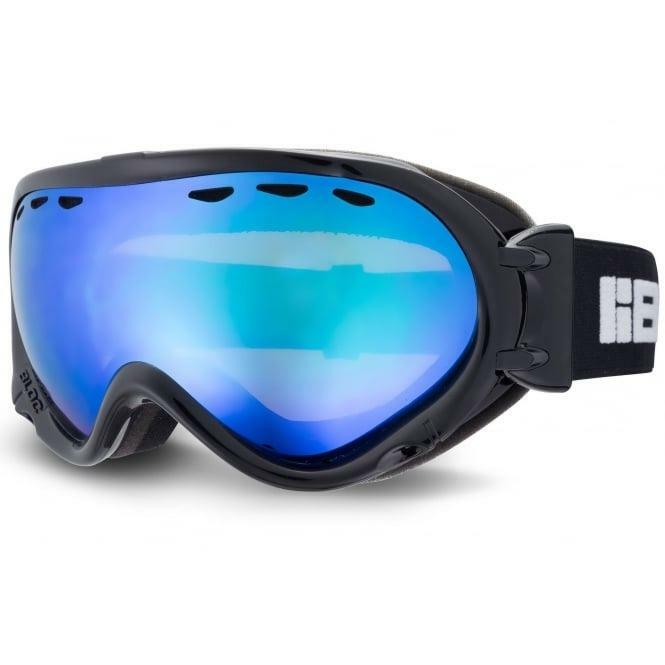 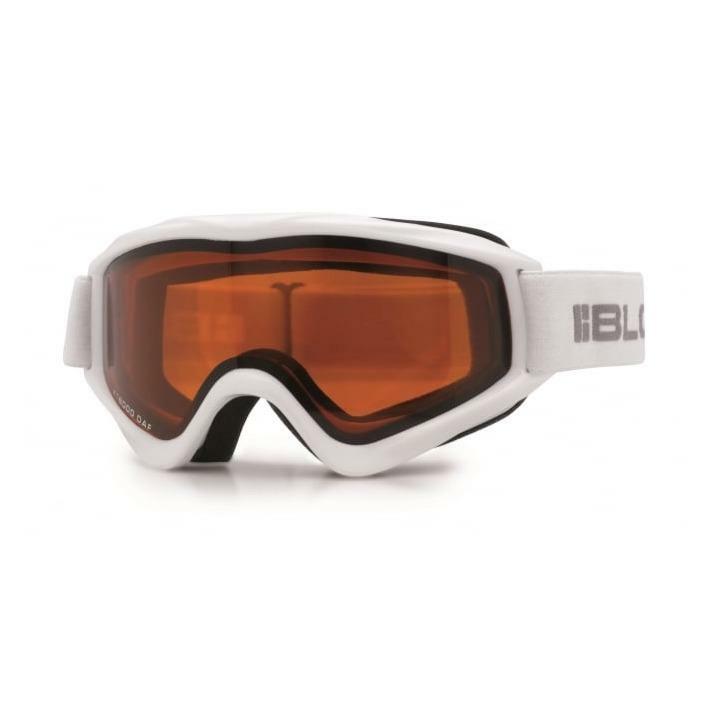 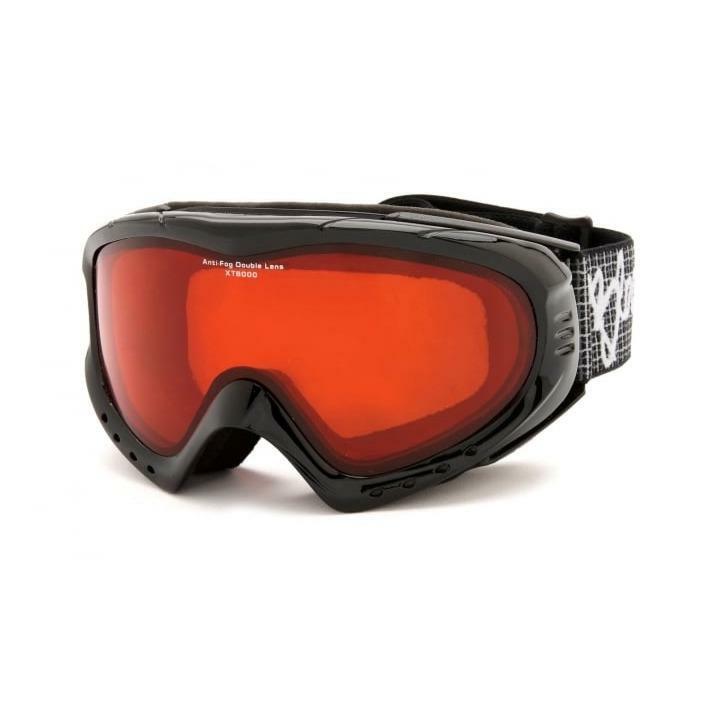 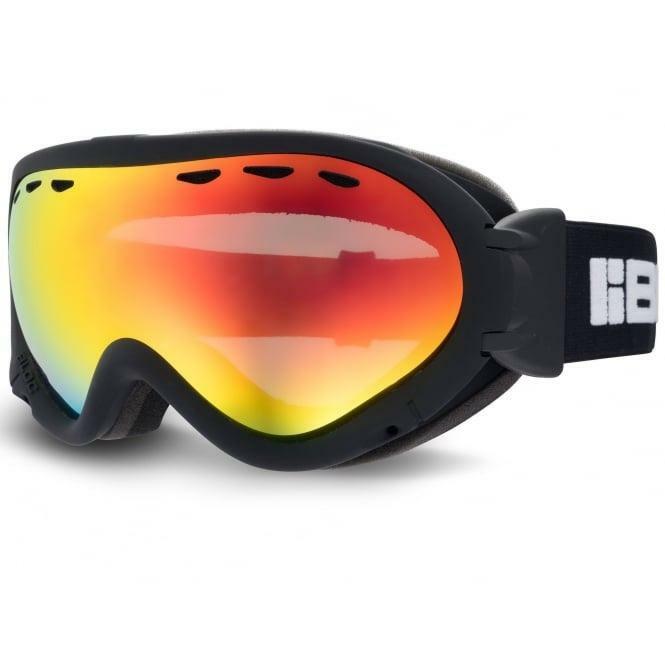 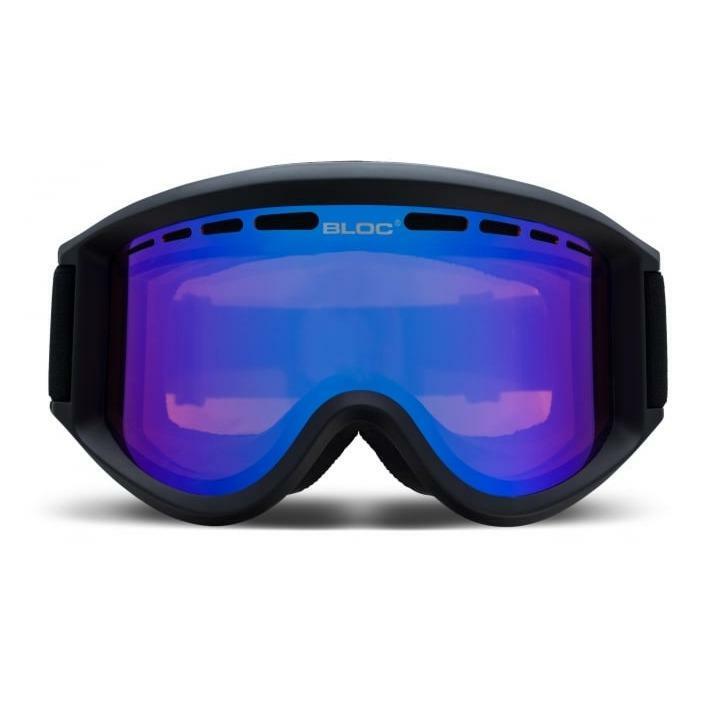 The BLOC Aero goggles in MATT BLACK ORANGE BLUE CAT2 lenses raise the bar with a lightweight cylindrical design that expands peripheral vision, ensuring a comfortable performance fit. 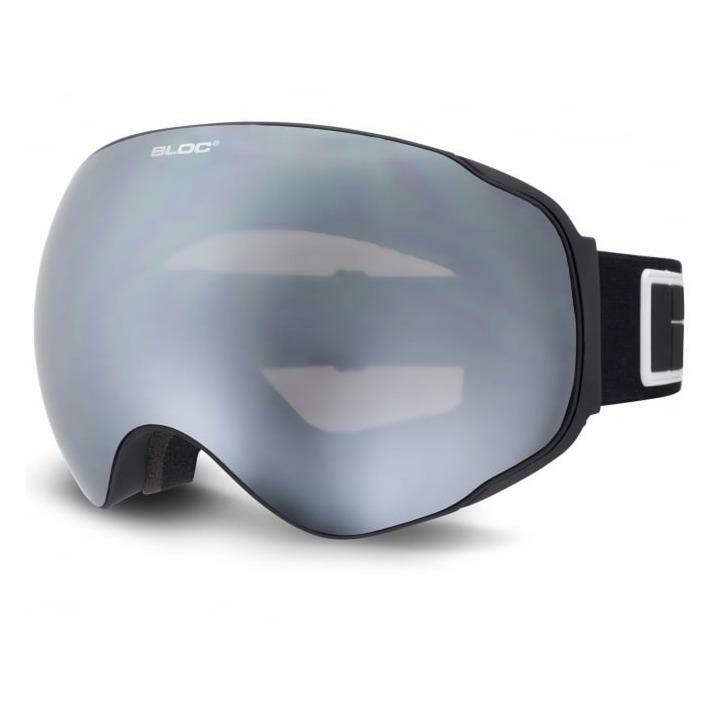 Tri layer insulated fleece wicks away moisture from the skin, while the dual adjustment strap keeps the google strapped close to your face all day long. 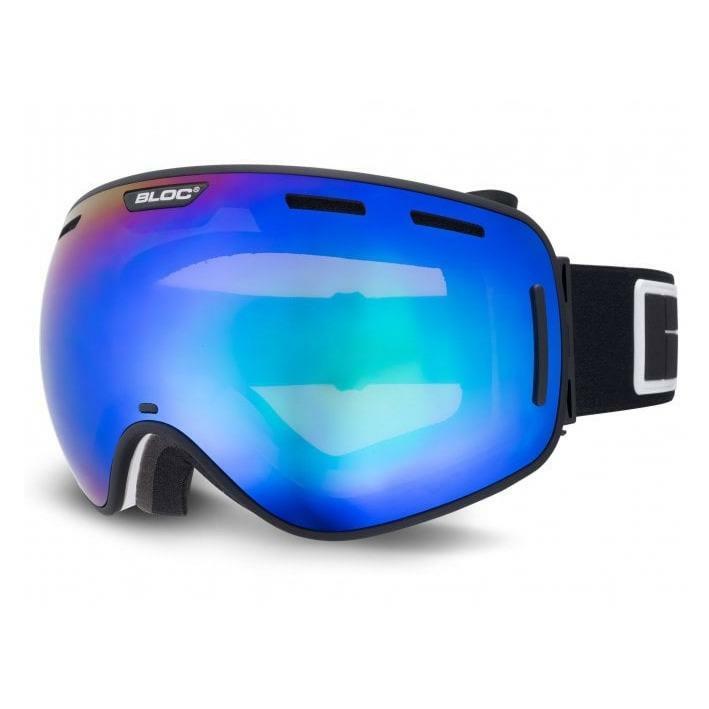 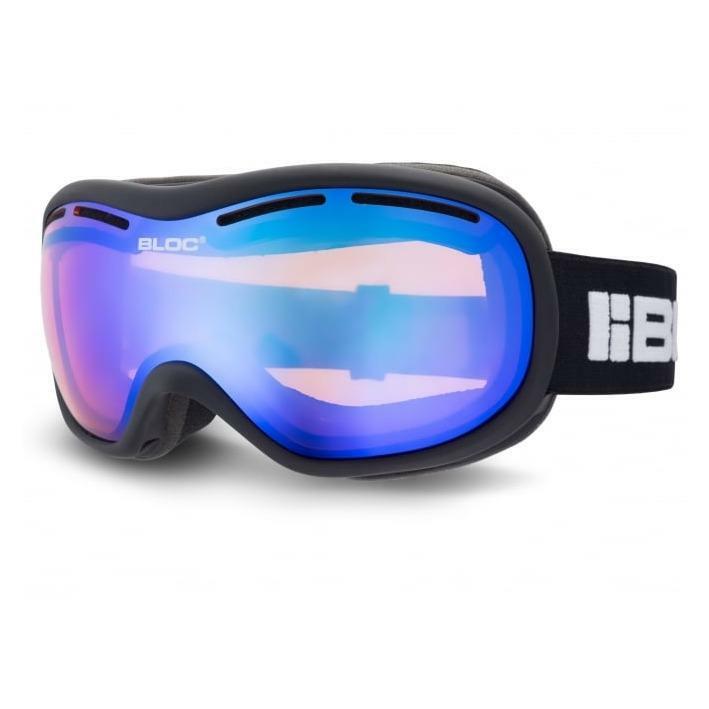 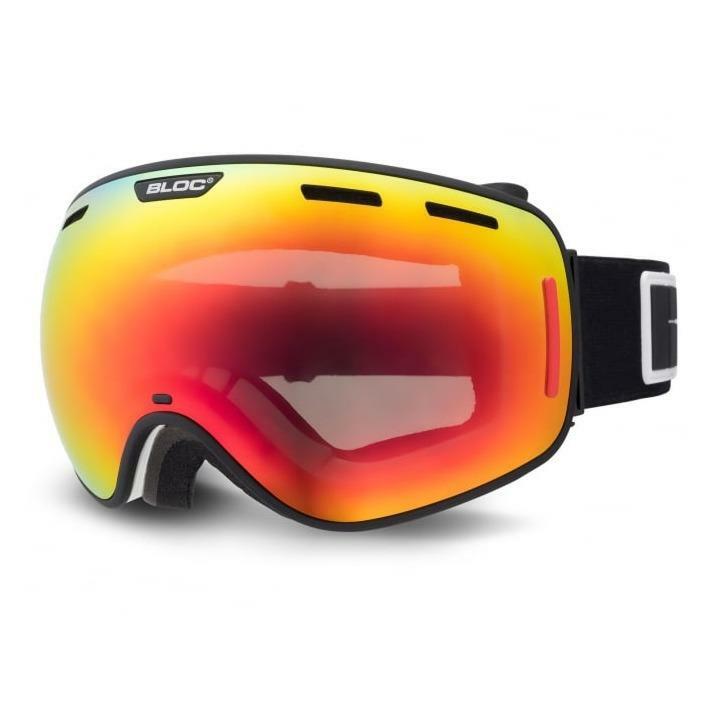 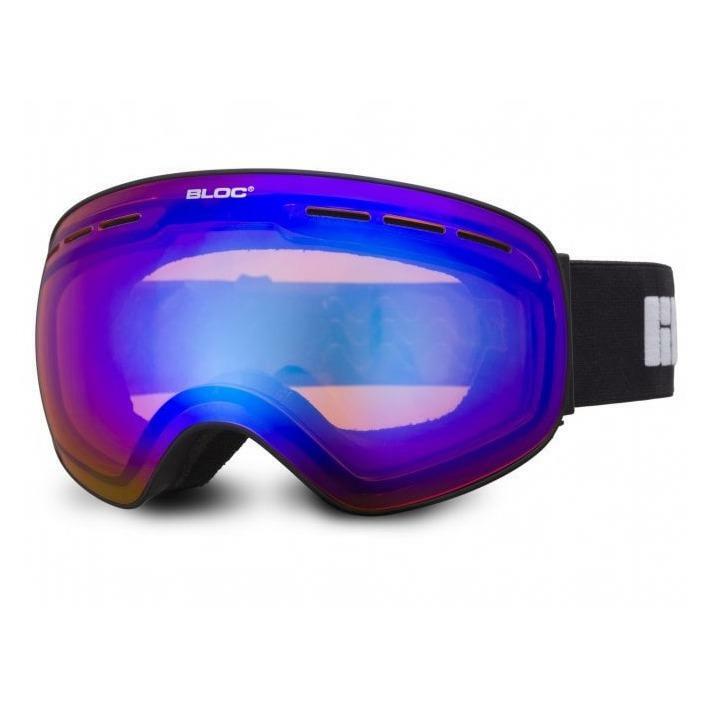 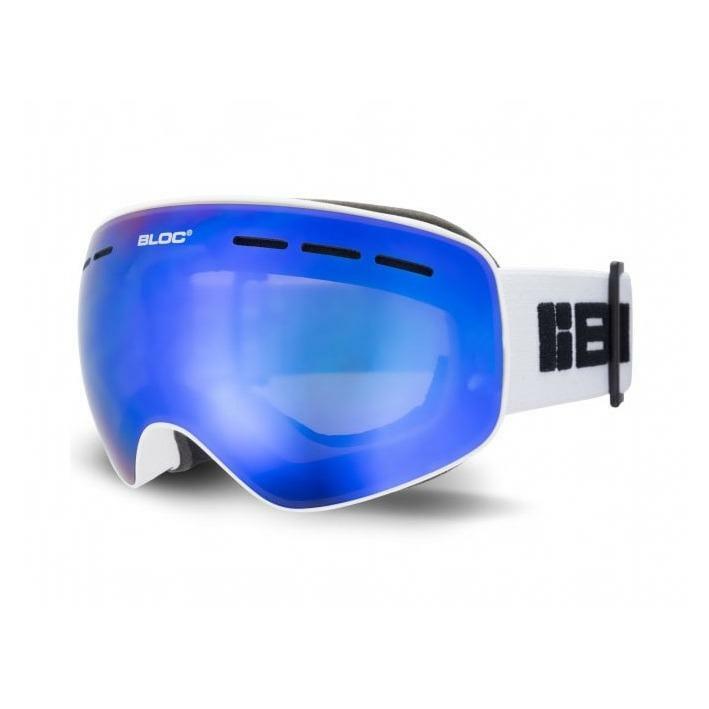 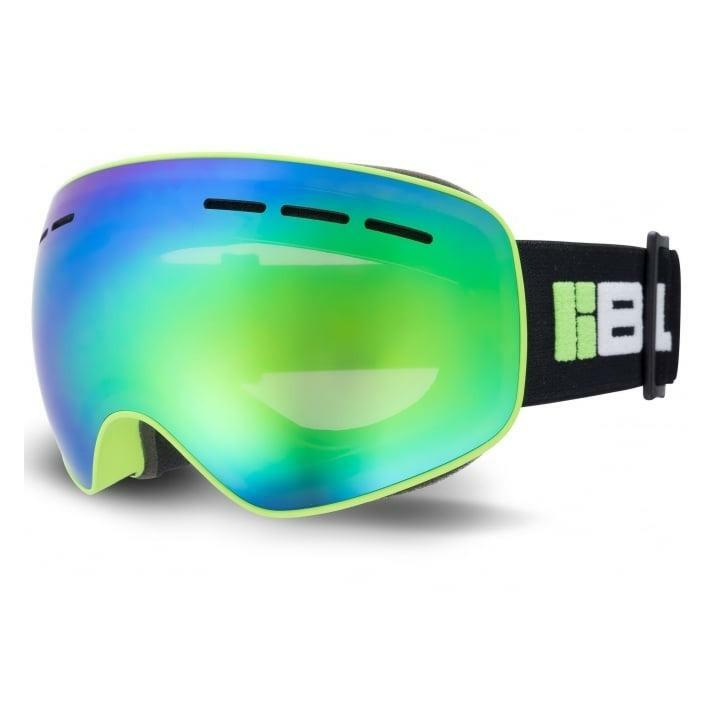 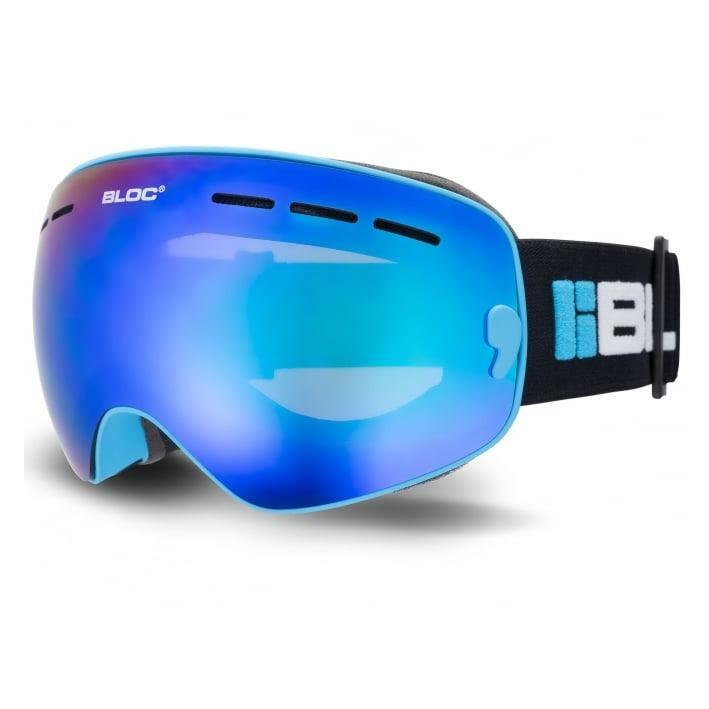 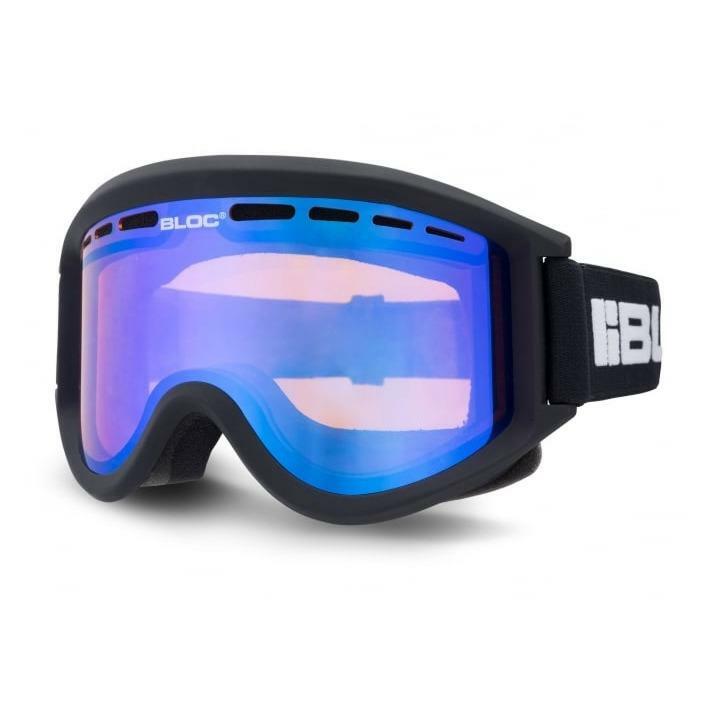 BLOC's dual vented lenses offer maximum UV protection.